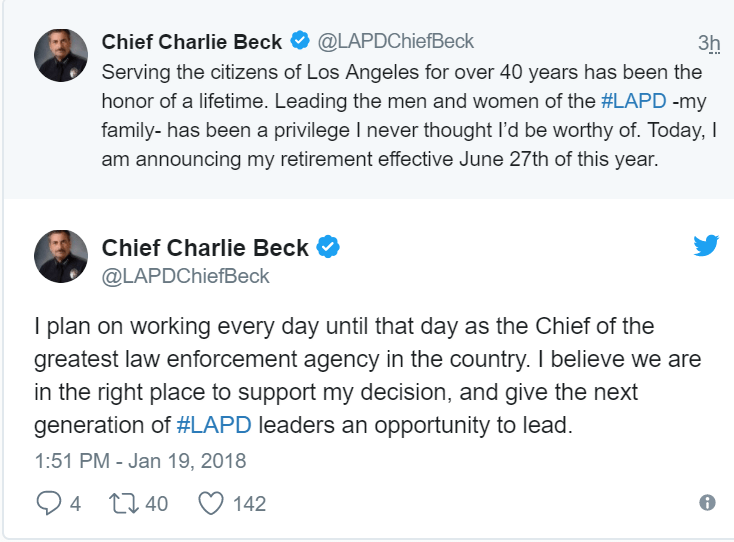 In a surprise announcement, Los Angeles Police Chief Charlie Beck said Friday he will retire in June, ending a more than 40-year career with the LAPD capped by eight years as L.A.’s top cop in a time of change for the storied department. 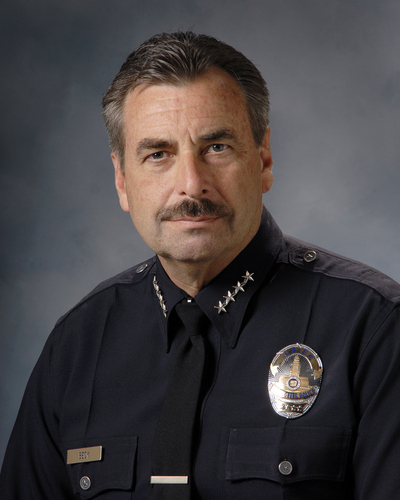 Beck, 64, is in his second five-year term as L.A.’s 56th police chief. It was to end in November 2019. Instead, his last day will be June 27. 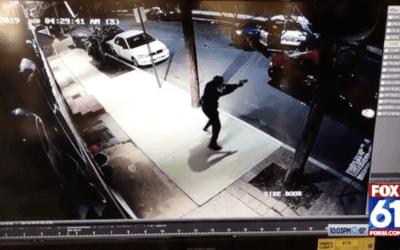 The announcement came at a routine downtown press conference at which Beck and other officials review annual crime statistics. 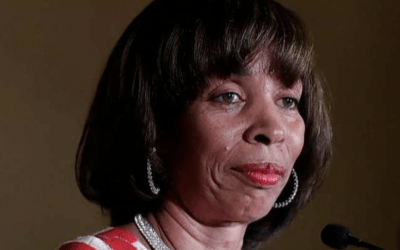 The truth is that Black Lives Matter may have thought they won but it is an incredible loss for a city that has seen a decline in crime in recent years under Beck’s leadership. BLM in Los Angeles is a cancer and hardly a week went by where someone screamed in Beck’s presence that he should be fired or thrown in jail. That is unfortunate because history will show Chief Beck as one of the greatest police leaders in our time.